Nintendo has a great lineup of games coming out for both Nintendo Switch and Nintendo 3DS, headlined by Super Mario Odyssey on Nintendo Switch in October. Nintendo has also announced that it will be bringing games like Splatoon 2, ARMS and Pokkén Tournament DX (the first Pokémon title for Nintendo Switch), thereby renewing its commitment to fun multiplayer gaming anytime, anywhere, with anyone. Tournaments featuring all three games took place this week during the E3 video game trade show, in Los Angeles. To watch all of the E3 action, visit http://e3.nintendo-europe.com. 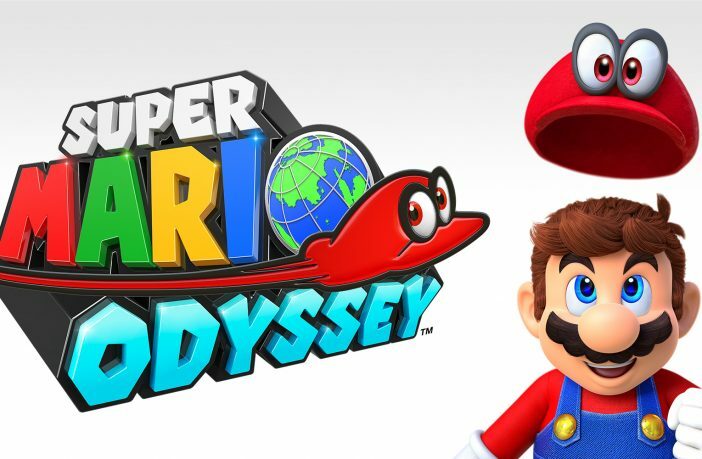 Visitors to Nintendo’s booth at E3 this week were the first members of the public to get their hands Super Mario Odyssey, the first 3D sandbox-style Mario adventure in more than 15 years. 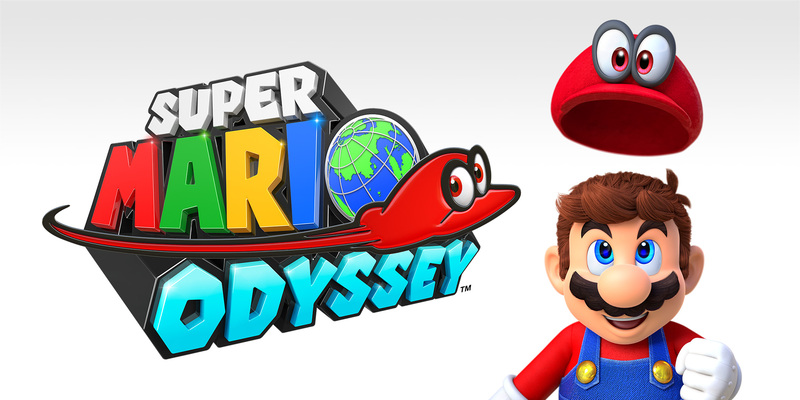 Players were able to explore massive 3D Kingdoms to collect Power Moons to power Mario’s airship, The Odyssey. The Kingdoms around the globe are filled with secrets and surprises. Mario can don a variety of costumes and interact with his environment in many creative ways, such as by driving vehicles or exploring sections as Pixel Mario. Mario’s new partner, Cappy, gives him new moves like Cap Throw, Cap Jump and Capture, which provide a fresh take on the classic Super Mario formula and define this new adventure. 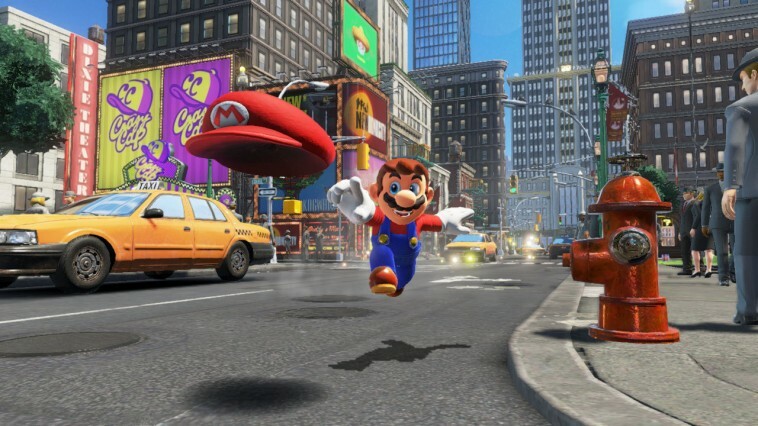 Additionally, the game offers new locales like the skyscraper-packed New Donk City. Three Super Mario Odyssey series amiibo figures – Mario, Princess Peach and Bowser in their wedding outfits – will be sold individually and as a three-pack when the game launches on 27th October. These amiibo were seen in Nintendo’s booth at E3, alongside two new amiibo figures in the Super Mario series: Goomba and Koopa Troopa. Tuesday’s Nintendo Spotlight: E3 2017 video featured Super Mario Odyssey plus new Nintendo Switch games in the Yoshi, Kirby and Xenoblade Chronicles series. The video also announced the development of Metroid Prime 4 and a new Pokémon RPG for Nintendo Switch. The Nintendo Spotlight: E3 2017 video can be seen in its entirety at http://e3.nintendo-europe.com. Pokkén Tournament DX from BANDAI NAMCO Entertainment Inc. and The Pokémon Company will let players take direct control of the prized Pokémon fighters to defeat other Pokémon in arena battles. With new fighters on the roster and new support Pokémon, this is the definitive version of the game, which saw a strong fan reaction to the Wii U original. 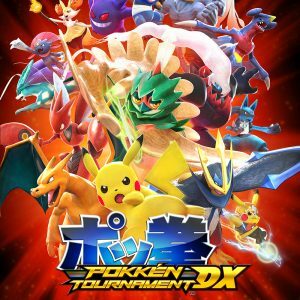 Pokkén Tournament DX launches on 22nd September. In Yoshi’s new game, players explore a huge world decorated like a miniature diorama. Each side-scrolling stage has the traditional front side as well as a back side where players can explore the world from a different view to find new surprises. Yoshi’s new adventure begins in 2018. In Xenoblade Chronicles 2, the latest entry in the acclaimed RPG series, a new hero will seek out Elysium on an immense journey through a brand-new world. The game launches this winter. 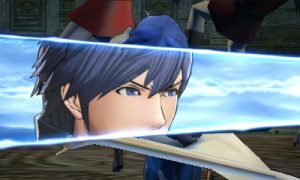 And in Fire Emblem Warriors from KOEI TECMO GAMES, players take control of favourite Fire Emblem franchise characters such as Marth, Xander and female Corrin, as well as new characters exclusive to this game. Players unleash over-the-top moves and strategise with the classic weapons triangle as they try to defeat hordes of fighters in a variety of areas, including some that are inspired by well-known Fire Emblem locations, such as Hoshido Castle. Fire Emblem Warriors launches this autumn for Nintendo Switch. It will also be available for New Nintendo 3DS XL, New Nintendo 3DS and New Nintendo 2DS XL in the future**. Rocket League from Psyonix lets up to eight players* compete in a high-powered hybrid of arcade soccer and driving. The Nintendo Switch version of the game includes exclusive Customisation Items and Battle-Cars. The game launches winter 2017. As a special treat for Nintendo fans, select items from The Legend of Zelda franchise will appear in the Nintendo Switch version of Bethesda’s The Elder Scrolls V: Skyrim when it releases this winter. Mario + Rabbids Kingdom Battle from Ubisoft® is a playful mashup of the Mushroom Kingdom and the irreverent Rabbids. The turn-based combat game combines classic Mario characters and wonderfully hilarious Mario-themed Rabbids with fun exploration and gameplay. The game launches exclusively on Nintendo Switch on 29th August. EA SPORTS™ FIFA 18 on Nintendo Switch is the most immersive, social, and authentic football game ever created for Nintendo players. Feature packed, you can now play the world’s game anytime, anywhere, with anyone and in unique ways with FIFA 18, launching 29th September.